If you’re a fan of bourbon, you’re in luck! In fact, there’s an event just for you in Birmingham! This January, you’ll enjoy a fun time with your friends when you attend the BourbonHam Authentic Southern Charm Event! Presented by Birmingham Broker, the third annual BourbonHam event will be held on Sunday, January 20 from 2:00 p.m. to 6:00 p.m. at The Haven in Birmingham, Alabama. The event benefits the National Multiple Sclerosis Society. At the event, you and your friends will enjoy tasty beverages including bourbon, of course, delicious BBQ, live music, and much more! Come on out to this great event and support a great cause! Blanton’s Single Barrel Set – This option costs $100 and is a donation for your chance to win a rare Blanton’s Single Barrel complete set. The drawing will be held at 5:30 p.m. on Sunday, January 20. This option serves as a donation and to be entered into the drawing only. BourbonHam Patron Ticket – This ticket costs $60. 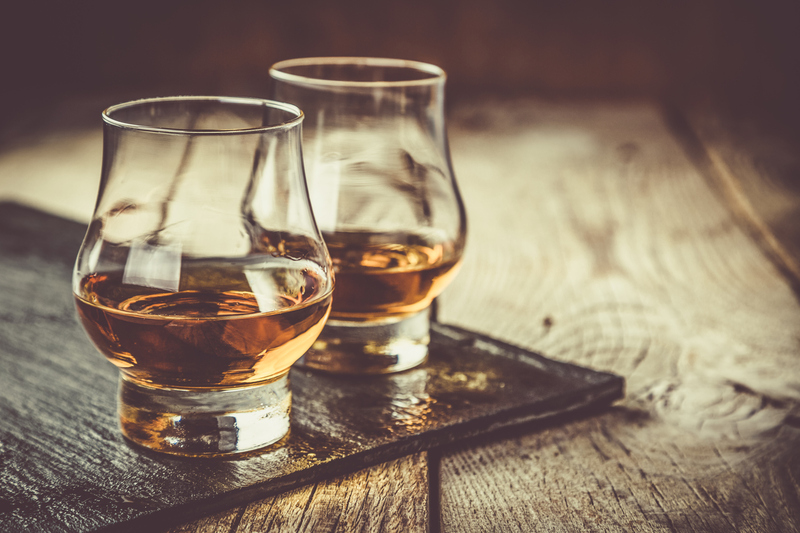 With it, you receive admission to the event, five 1 oz pours of bourbons from Tiers 1-3, live blues music, a sampling of award-winning BBQ, access to the outdoor cigar lounge, and the option to attend hourly seminars during the event. BourbonHam Non-Bourbon Patron Ticket – With this ticket, you receive all the same benefits and access as the BourbonHam Patron ticket minus the bourbon. You still receive a sampling of BBQ, access to the cigar lounge, live blues music, and the optional seminars. Get your tickets online today before they sell out! Before you attend the BourbonHam event, be sure to visit Limbaugh Toyota. At our dealership, we happily offer an extensive inventory filled with a wide range of automobiles. We know how important it is to offer a large, diverse stock and we’re here to help you find your dream ride! In addition to our large selection of rides, we offer countless deals and specials for you to choose from. There’s only one catch – our deals are only for a limited time. The prices you see on our site today could be gone tomorrow. Don’t miss out on saving big with us! You’ll find our dealership conveniently located at 2200 Avenue T, Birmingham, AL 35218 which means residents of Vestavia Hills, Hoover, and Homewood are just a short drive away. Once you arrive, our team of experts will gladly show you around, fill you in on our specials, and let you take a test drive or two. Get behind the wheel of a new Toyota today! We look forward to seeing you soon.